If you are an employer, having first aid kit in the workplace is not enough to ensure maximum safety and therefore you need to offer workplace first aid training to employees. You need to ensure you provide workplace first aid training to empower all employees on how to effectively deal with medical emergency that may occur not only in the workplace, but in other places. The direct experience that employees get from professional first aid instructors instills confidence to react in case of any medical emergency. Here are some of the main reasons why you need to ensure that you integrate company first aid training in your work program. Every organization should have at least an employee who is certified to offer first aid. This ensures that any matter that arises in the workplace is handled effectively before the emergency service providers arrive. 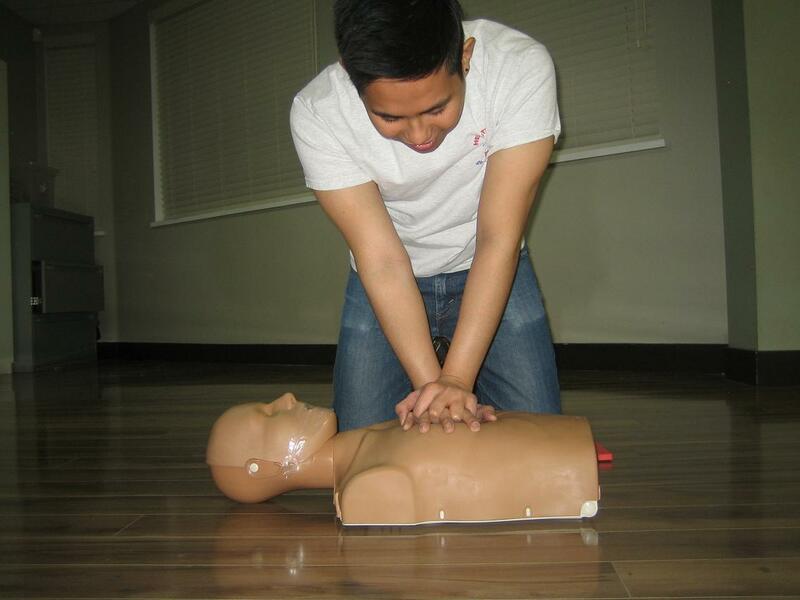 Having a staff member with first aid certification is a great asset in your organization. There is also reduction of confusion that arises when there are emergencies on the workplace. Workplace first aid training instils confidence to employees in a way that they can deal with even severe emergencies without panicking. It is good to note that panic acts as one of the greatest hindrance towards effective first aid. If you can have team members trained, the shared input can be of great help in handling emergencies in the workplace. This helps to have proper coordination as they respond. Undertaking first aid courses in a company act as the best way of eliminating the misconceptions and myths many people hold towards first aid and ensures that workplace first aid training is done in a proper way. The sharing and discussion involved in the courses ensure that actual information is provided, thus helping the employees stop depending on the traditional misconception and make them be able to respond quickly to any incident. In addition to making the workplace safer, employees also gain first aid skills that can help them deal with medical emergencies in their home or in any other place. Thus, an employer does not only ensure that the company is empowered, but also contributes to corporate social responsibility by contributing to the safety of the entire community. Therefore, providing workplace first aid training is not a privilege to the employees, but something that any organization in Canada must give a priority. It is a requirement that must be met to ensure that an organization meets the health standards set in the country.